It is easy to find the destination to have a SUP activity with your friend, but the challenge comes when you need to carry your SUP board. 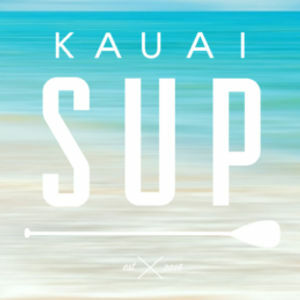 Before proceeding in your paddle boarding in kauai, you will want to read these tips to set you on the right track. Paddling is the perfect platform to explore new things in Kauai. Sometimes, there are some inaccessible areas that you can access with the SUP. There are number of companies who provide you with their best SUP board. But it is not always easy. so, you could try our ideas to carry the SUP board easily. 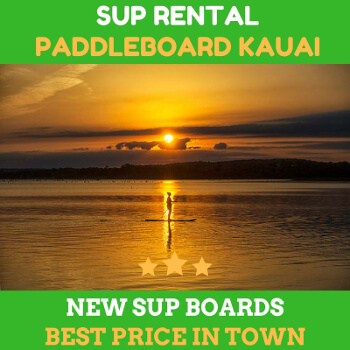 When paddle boarding in kauai, you could consider SUP wheels as the method to carry your heavy board. The SUP wheels are compatible for biking and walking. It has the patented transport systems that you can connect with your vehicle. the wheels can take the weight of the SUP board. Consider to rent or purchase these for your routine activity. The next option you can use is the SUP strap carry system. It uses the strap that allows you to carry your board. The strap works as the wall mount for storing the SUP. It is a perfect option to store with the strap system. The next thing is SUP Hipster. It is a patented board carrying system from the USA. The SUP Hipster is the small belt that secures around the waist of the user with the hook hanging off the side. The way it works is similar to when you use your backpacking pack. The way you carry the board with the waist belt also works the same as you carry the backpack. The next method to carry your board is by using the adjustable carry straps. The strapping system is easy to use and you can use it for the wall mount. 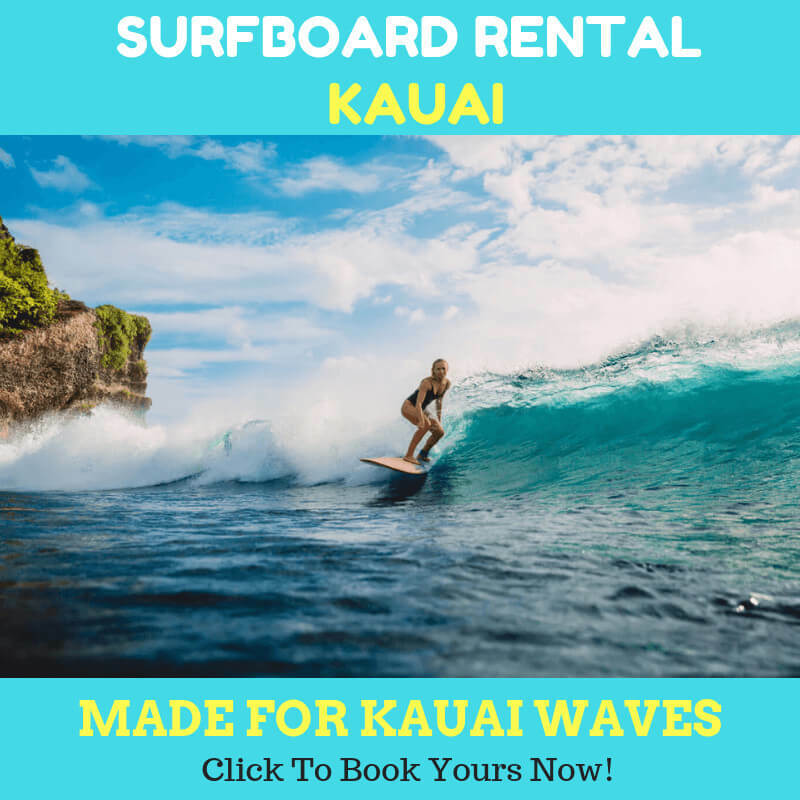 With the availability of the vehicles in Kauai, you may agree that it has been challenging to carry the paddle boarding in kauai. The car trunks sizes won’t just be sufficient enough to store and carry the board. You may want to install the roof rack specifically designed to store the paddleboard on top of your car. If purchasing the roof rack is too hefty for you, you could rent it from your trusted SUP shop. Next Next post: Hard SUP or Inflatable SUP?